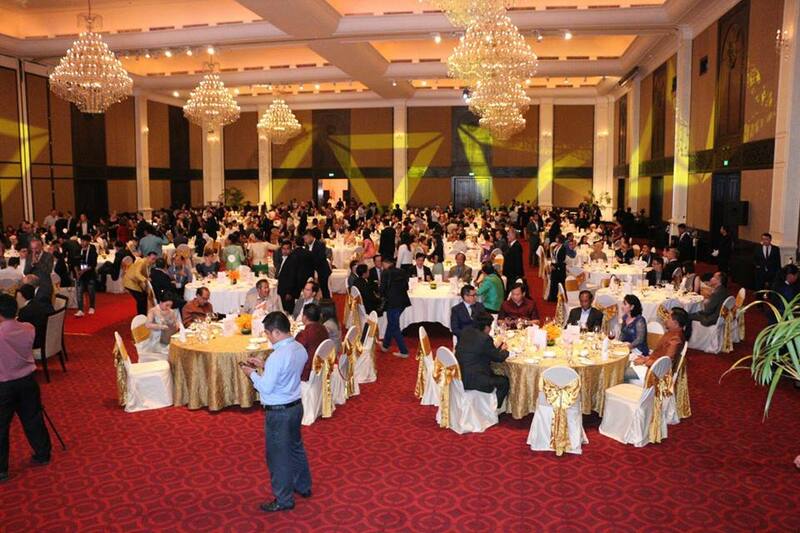 (Phnom Penh): In the dinner reception, at Sofitel Phnom Penh Phuchet Hotel, at night of 11 October 2018, H.E. 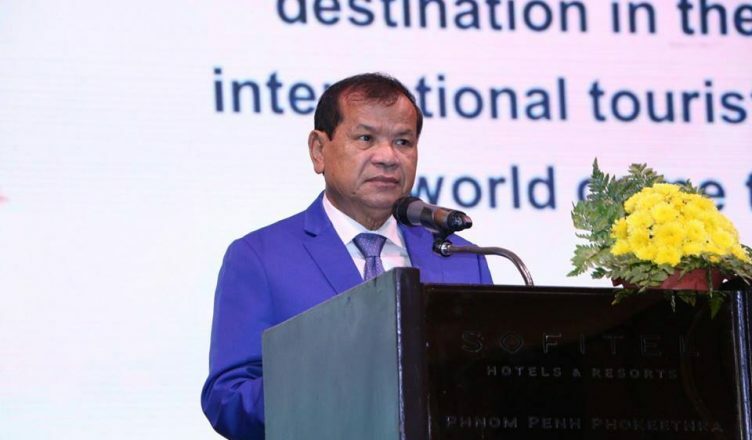 Dr. Thong Khon, Minister of Tourism, showed many tourism products in the Kingdom of Cambodia to national and international delegations participating in the 2nd Cambodia Travel Mart 2018 (CTM). H.E. Dr. Minister stated that under the shade of peace, derived from wise leadership of Samdech Akka Moha Sena Padei Techo HUN SEN Prime Minister of Cambodia, has transformed Cambodia to be a tourist destination with peace and security in the region for visiting of tourists from all directions in the world, and Cambodia is profoundly developing on all the fields. Cambodia enjoys a well – known cultural legacy is the Angkor Temple, as the most sacred property for Cambodia which provided most dynamic in attracting more and more tourists from around the world from years to years. Besides of this, the Royal Government of Cambodia as well as the Ministry of Tourism has been further making its effort to develop tourism at the main tourist destinations; such as capital of Phnom Penh, coastal areas, and eco – tourism areas. Siem Reap province, as a most attractive tourist destination with variety of cultural heritage potentialities; including over 1000 year – aged historical buildings have been being paid attention on preparing for the convenience to visiting of tourists. This area is becoming a place for organizing national and international events; such as Haft Marathon, International Day of Yoga and Sangkran event preparation providing tourists a chance to precisely find out Cambodian cultures and traditional. Another wonderful thing is the watching of Angkor Equinox, having two times a year, every May and September. The capital of Phnom Penh, the heart of Cambodia, is also becoming an attractive tourist destination with more and more national and international tourists, and has been being focused on developing to be MICE and the most regional popular shopping tourist in the future. 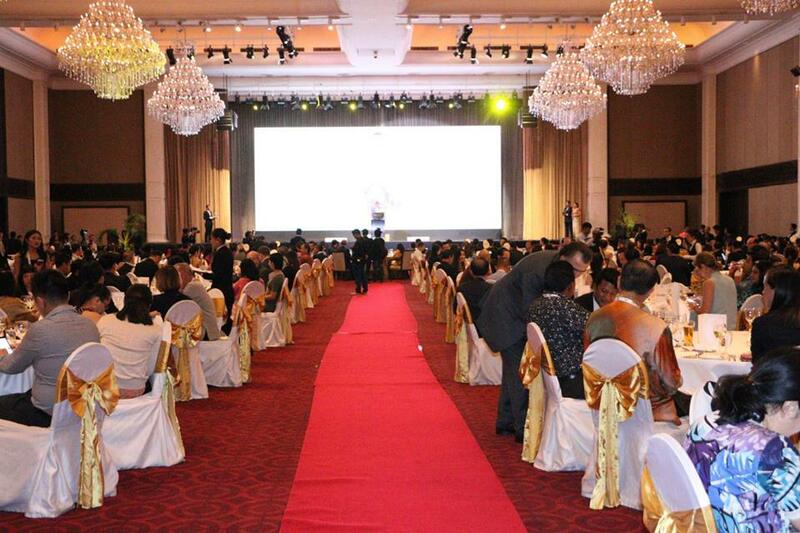 Along with this, to serve for tourists’ visiting, the Capital of Phnom Penh will also organize the upcoming major event; for instance, water festival, Bandet protit, Sampek Preahkea, on 21 – 23 November 2018, and organize Inauguration Ceremony of WIN- WIN PALACE along with food and tourism exhibition, Arts performances, and Congratulatory Ceremony of Global Year 2018. Cambodia will host of the 40th ASEAN Tourism Forum 2021, and host of 32th SEA GAMES 2023. The currently Cambodian coastal zones have been become an attractive pol by some island areas have been being developed to be tourism resort consisting of international standard leveled – tourism products and service; such as variety of infrastructures both land road, water ways, railways and airway, especially this province also enjoys an international airport, Kong Kanh, which enable tourists to travel by air to the capital of Phnom Penh and Siem Reap and to some cities in the region easily. Along with this, at the coastal areas, there is also the preparation of the 7th SEA Festival from 14 – 16 December 2018 in Konh Kong province, a beautiful province at Southwest of Cambodia. 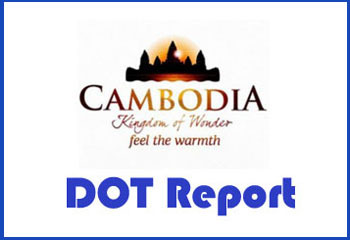 At the same time, Cambodia does needs more foreign investors in order to invest on tourism products and other necessary tourism fitness; such as four and five star leveled – hotels, luxury restaurants, shopping malls, resorts, entertainment centers, tourism sports, children’s playground at tourism sites both in Siem Reap, Phnom Penh, coastal areas and eco – tourism areas.